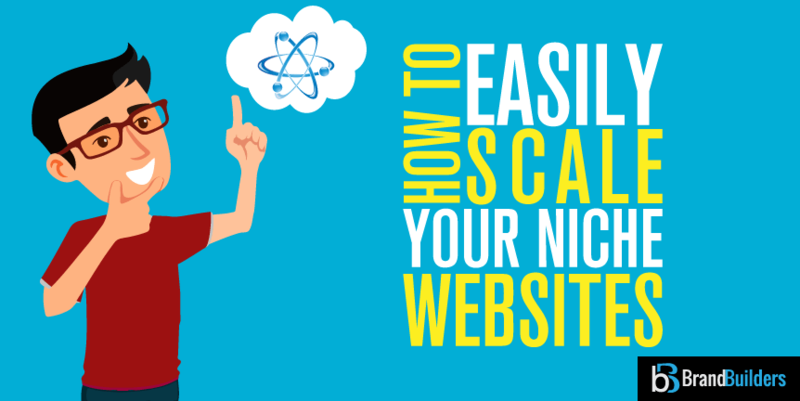 Niche vs Authority Site – Is Bigger Always Better? Pre-Made Affiliate Websites Have Finally Arrived! Are Turnkey/Pre-Made Websites a Good Investment? Is Passive Income Just a Pipe Dream?